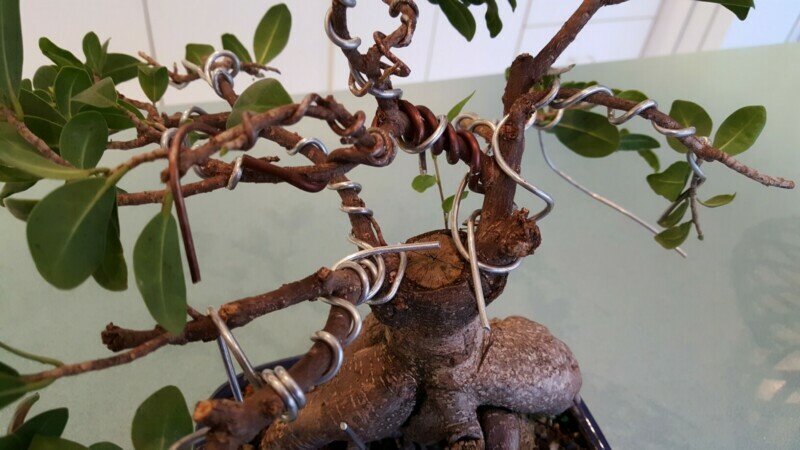 I Just wired and cutback a broom looking ficus bonsai please help with identification and styling. Please do not be afraid to insult or critique. 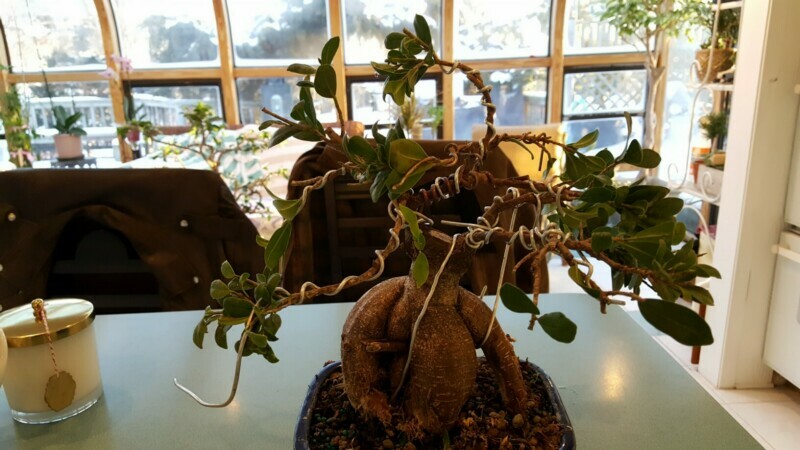 I think this plant has a chance in 20 years to become something. But I hatted it when everything was bushy and growing straight up. Please help with this project. 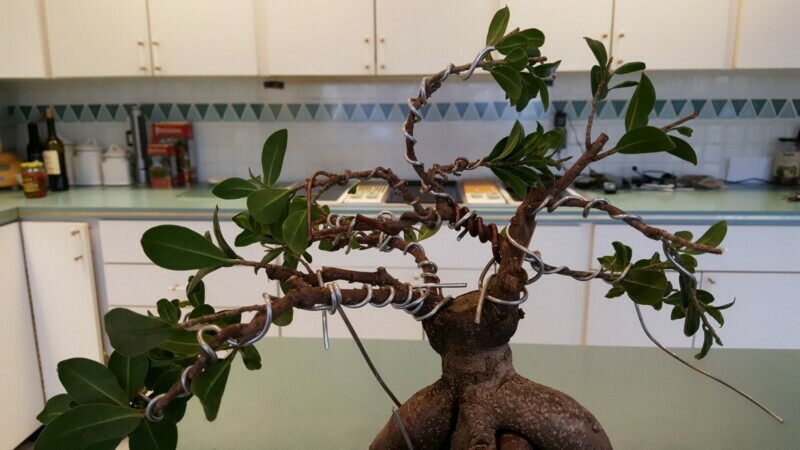 "In the multitude of counsel, there is wisdom"
but if you would like to stick with indoor trees, there are many varieties of ficus that can be much more rewarding from a design and style standpoint, along with being easy to grow and learn with. Echo Kevin's remarks......in 20 years it would be better if you barely remembered owning this.....this.....thing in a container. These do nothing for me, good for a house plant. Apologies, but there are SO MANY better plants out there. 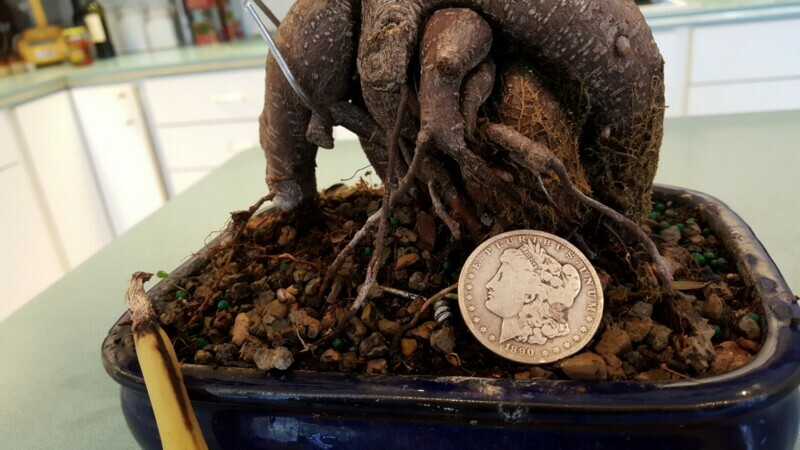 Check this out.It's about the ginseng ficus roots.Not everyone tosses them. 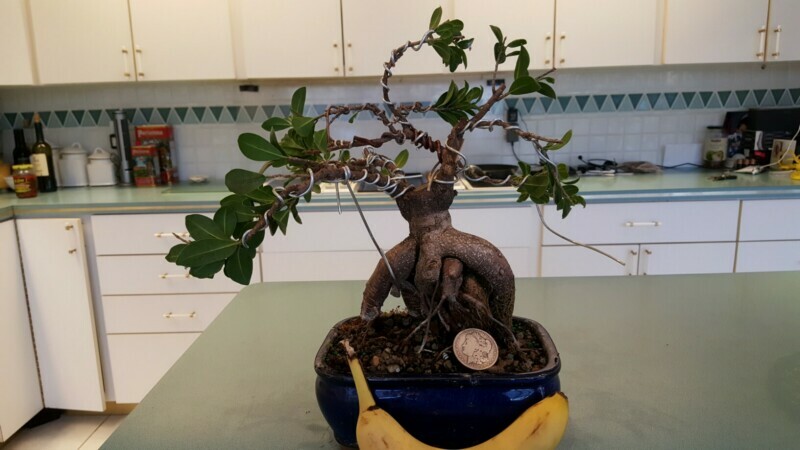 Thanks for the help not my first bonsai it was a gift I hated want to grow to love it. Something to do in the winter while everybody else is outside resting. Good link Geo thanks for that. This one is definitely a mess around tree. 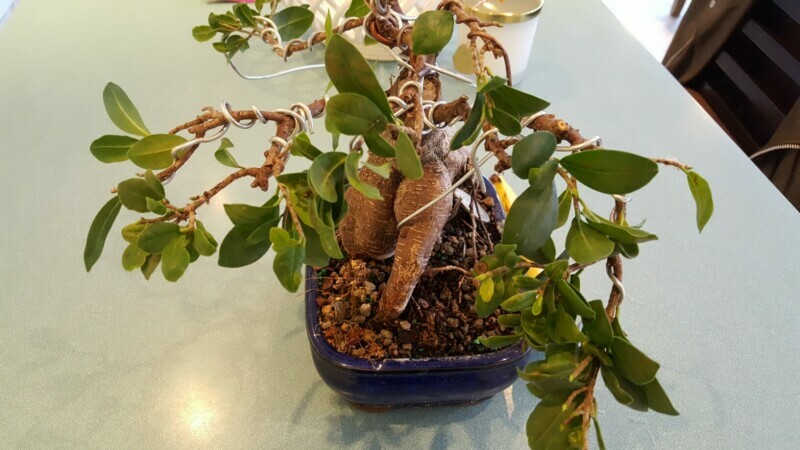 My other ficus is still in the makeover stage I've had it for 25 years now, Still don't know what to do with it. Thanks for the reply's I think that show will be put on my list. Please keep them coming. but I would suggest you look at the most decorative feature of this Ficus. Perhaps spend more time building the Design off of the roots as the Chinese do. The branches and leaves of a tree are not always the most beautiful parts. Roots can be lovely too.